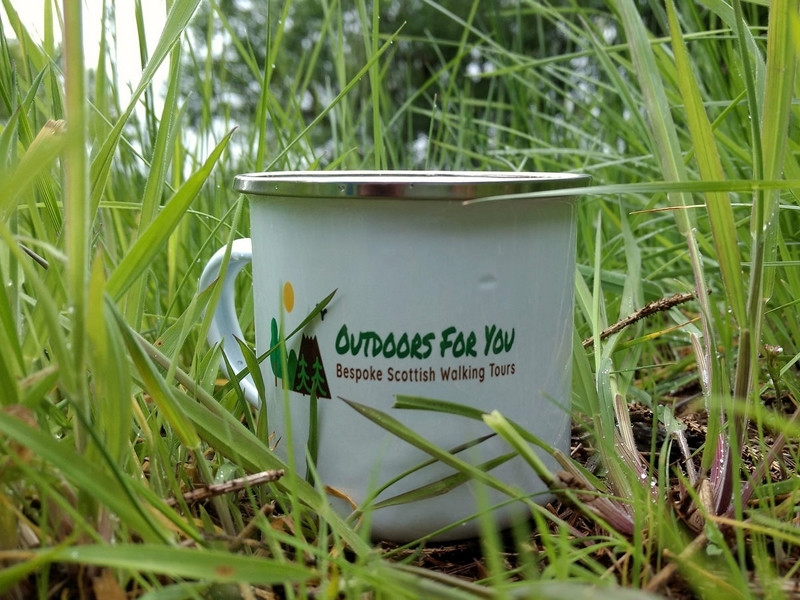 Outdoors For You believe the outdoors should be accessible to everyone. So we have a range of walks suitable for those with reduced mobility, right up to experienced hikers and can tailor a tour that's perfect for everyone. We provides guided hiking and walking tours in Scotland, beautiful bespoke walking tours crafted to your interests, desires and abilities.